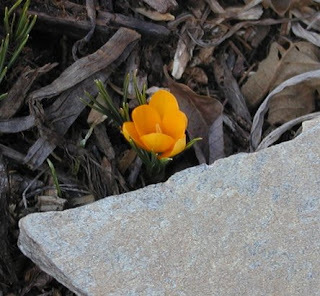 Thanks to Mother Nature for giving us a break from winter with a few early crocus blooms, and reminding us that Spring is getting closer every day! 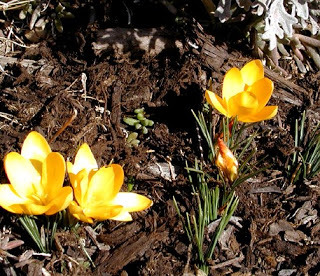 This entry was posted in Uncategorized and tagged flora and fauna, Winter by Inn on Mill Creek. Bookmark the permalink.